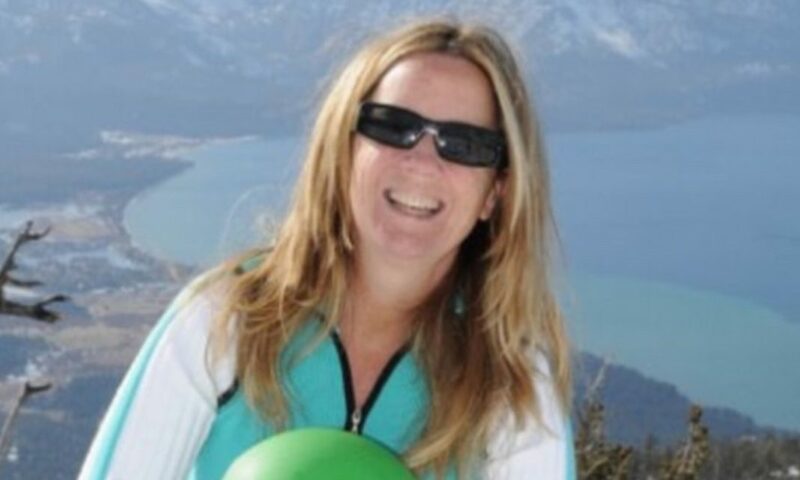 Christine Blasey Ford, who has accused Supreme Court nominee Brett Kavanaugh of sexually assaulting her at a drunken high school party sometime in the 1980s, has made several conflicting statements about the number of people she says were present at the party the night of the alleged assault. In her letter to Democratic Sen. Dianne Feinstein, however, Ford wrote, “the assault occurred in a suburban Maryland area home at a gathering that included me and four others.” These statements contradict the number of people she wrote in her polygraph statement was at the party that night. The polygraph statement was released today. In her handwritten statement, she made on August 7, which you can read in full here, she wrote that “there were four people boys and a couple of girls” at the party on that night. In the released text of her opening statement for Thursday’s morning hearing, she says four boys were there plus her female friend. So were there four people there that night total? Were they all boys? Or were there four boys and a couple of girls? What girls besides the one she names in her opening statement? This all remains unclear.